Welcome Member! Please login below. 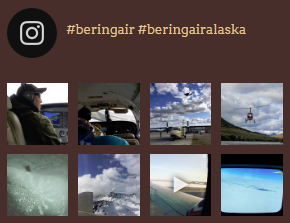 Not yet registered with Bering Air? Click here to register now!